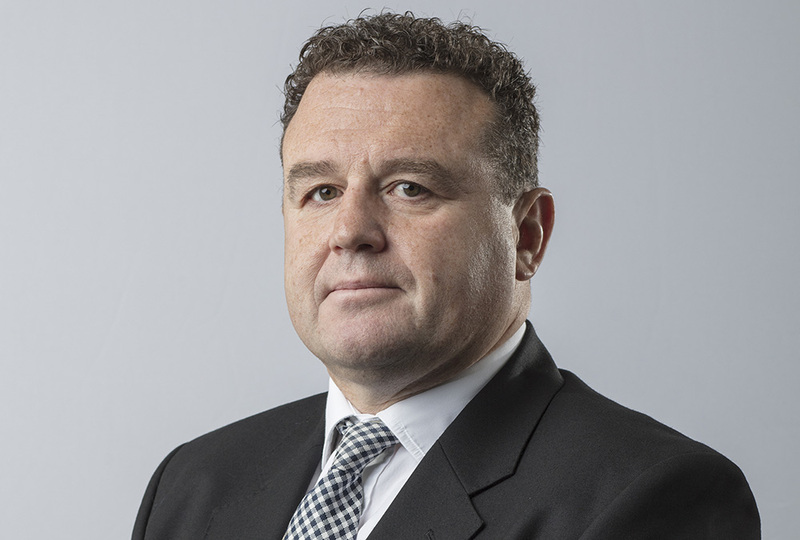 Andy has 24 years’ experience in the UK real estate industry, 15 years’ of which were in agency and investment as a partner at Rydens and Montagu Evans. Since 2005 he has headed up the company’s Scottish office and has responsibility for the Cromwell UK Development Team, which currently manages a UK wide strategic development portfolio with a GDV in excess of £500m. The team sources pre-lets, advises and secures appropriate planning consents and provides the services for Development Management Agreements. In recent years the additional focus has been in an advisory role with a number of banks and receivers, in relation to the disposal of distressed assets, business plan reviews and portfolio strategies in order to protect and enhance value.